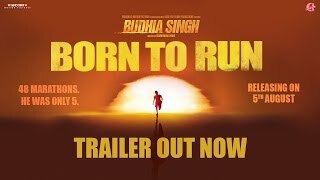 Budhia Singh – Born To Run is an upcoming 2016 Indian biographical sports film directed by Soumendra Padhi. 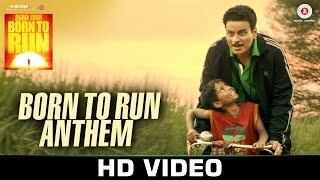 It is based on Budhia Singh, who ran 48 marathons — one of which was from Bhubaneshwar to Puri, when he was a five-year-old.The film stars Manoj Bajpayee as a coach and Mayur Patole as the title character. Budhia Singh - Born to run was earlier titled Duronto, but was later changed. The film won the National Film Award for Best Children's Film in 2016.